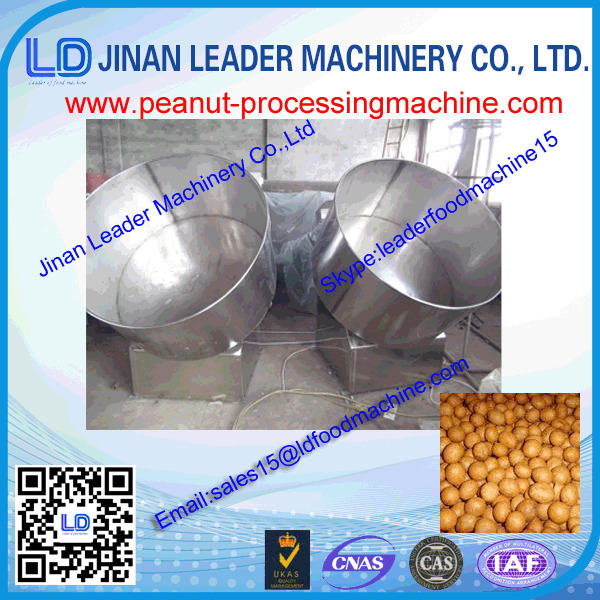 Jinan Leader Machinery Co., Ltd.,is professional manufactory of food machinery, snacks food machinery. We mainly deal with the manufactory, research and development of the food machinery. There are more than 20 engineers and 15 after sales service personnels in our factory. Anything wrong when machines is operated will be dealt within 10 minutes. As the leading enterprise of food machinery .we are always improving our machine and upgrade techniques to comply with the requirement of all the clients.